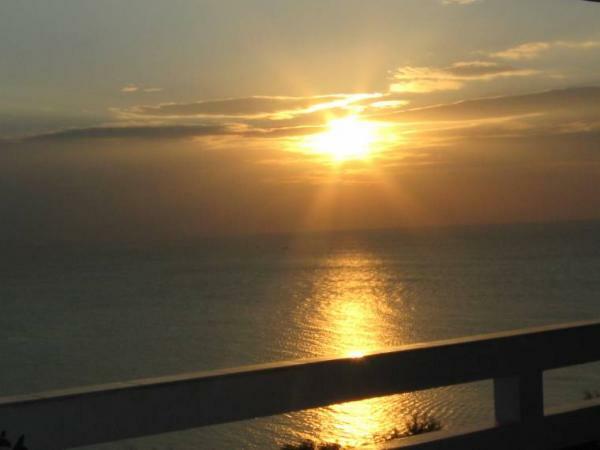 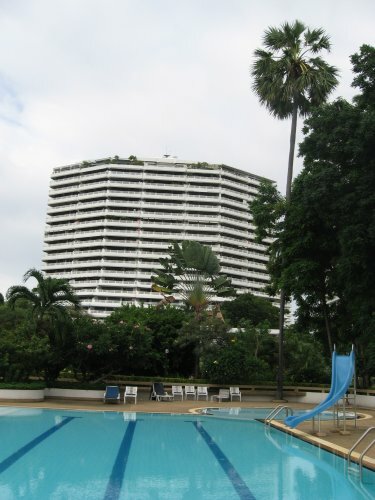 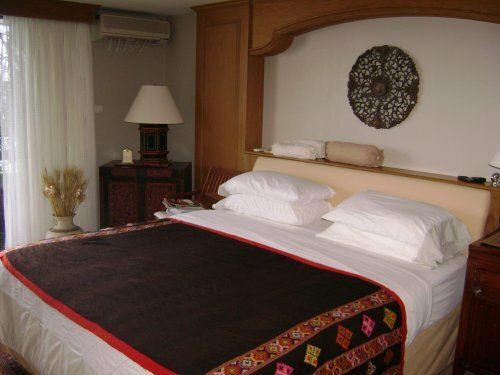 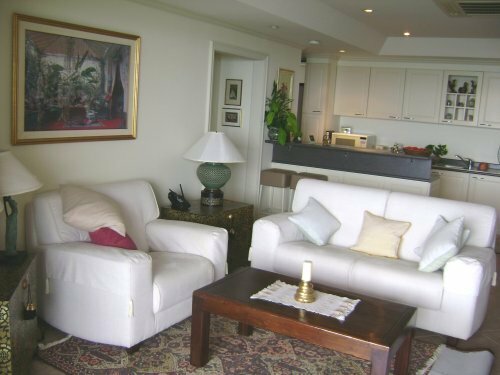 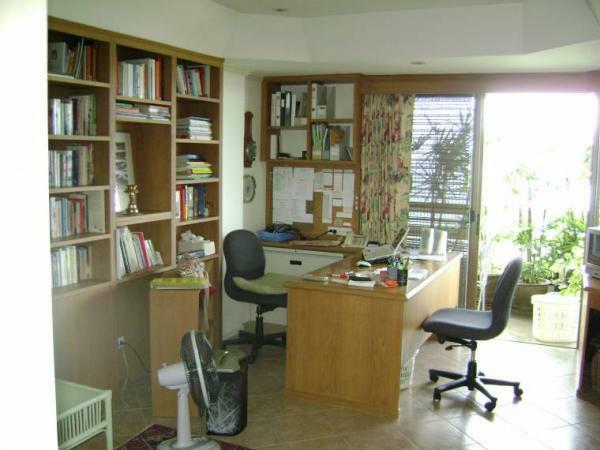 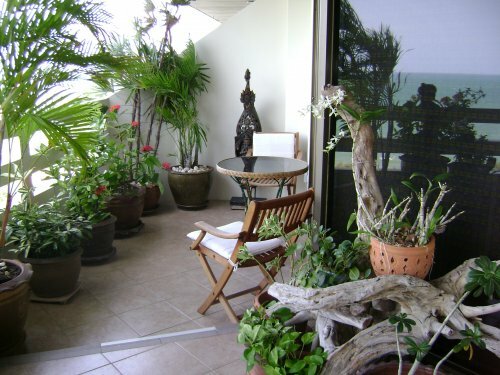 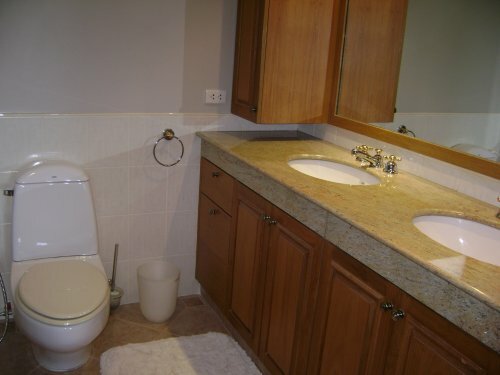 This lovely condo is very conveniently located at the northern end of Jomtien Beach. 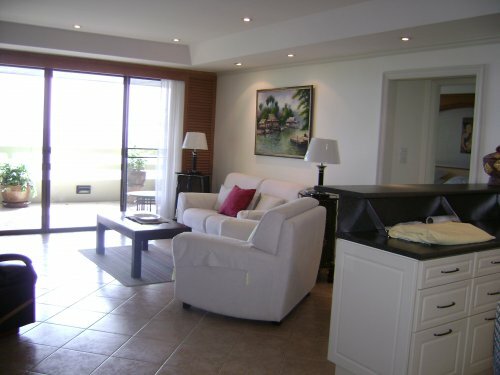 Close to everything you could wish, restaurants, bars, taxi routes, sports facilities and of course the beach. 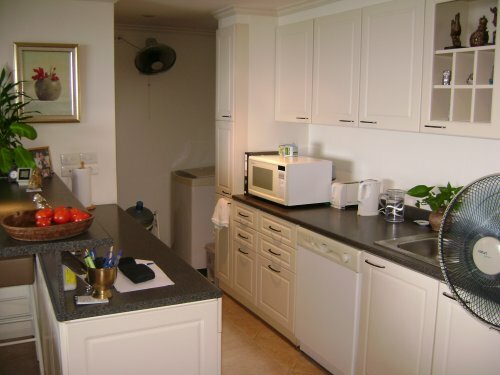 Facilities include communal pools, tennis courts, car park, 24 hour security. 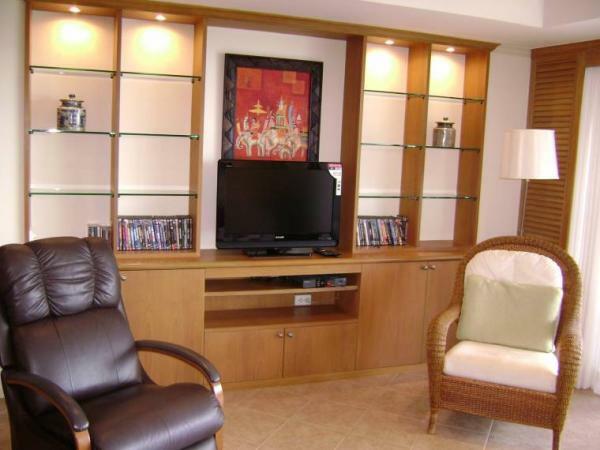 Private beach access and key card entrance system. 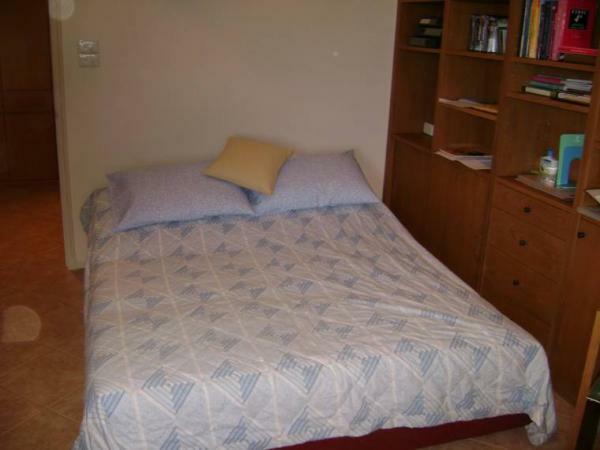 A five minute walk to a small shopping complex with rental cars and a Foodmart. 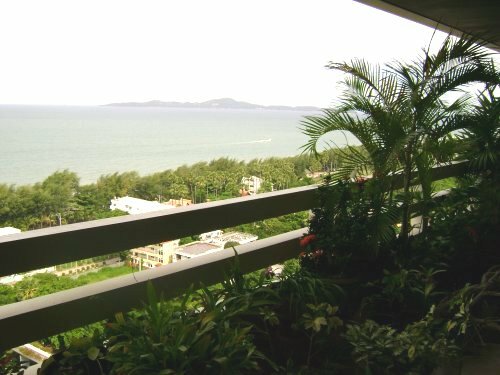 Direct access to Jomtien Beach / Dongtan Beach, through private walkways and gardens.